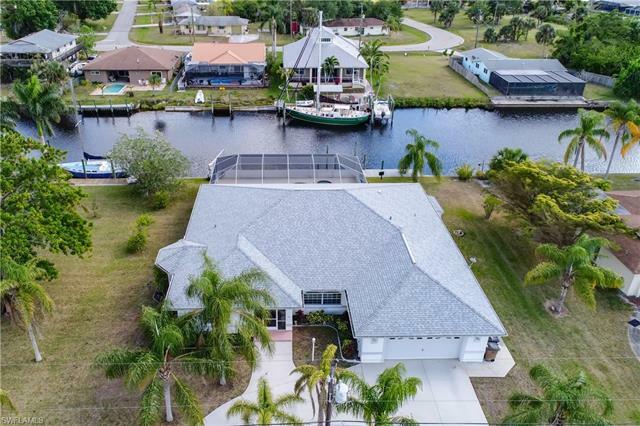 Custom built home with deep water Gulf access and 120' seawall features 3 bedrooms & den, 3 full baths, pool & spa, is meticulously maintained and sits on a double-sized lot with a circular, concrete driveway. 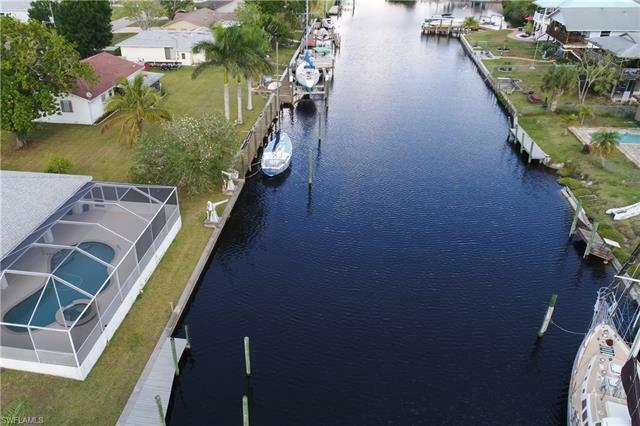 Dock with davit includes power and water and is just 1/2 mile to the Caloosahatchee River, which offers passageway West to the Gulf and East to the Intercoastal Waterway. 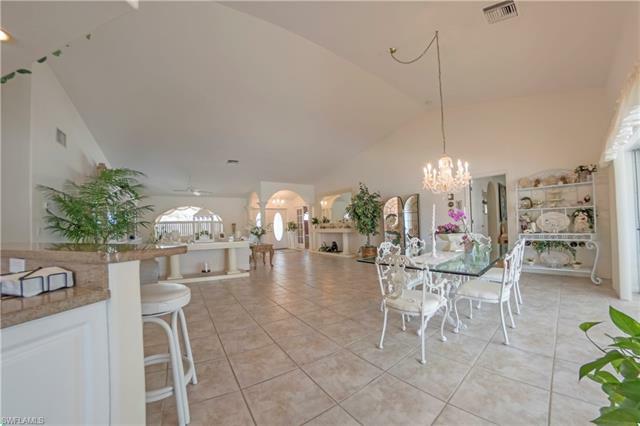 This custom home offers a 23' x 20' great room plan with 13' cathedral ceiling, a formal dining area , a spacious 16' x 15' master bedroom suite with tray ceiling and 2 walk-in closets. Sunny, southern exposure, light and bright .... perfect for entertaining friends and family. With 2,655 sq. 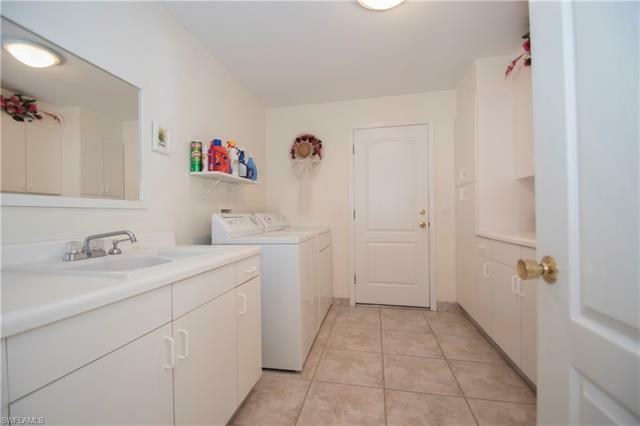 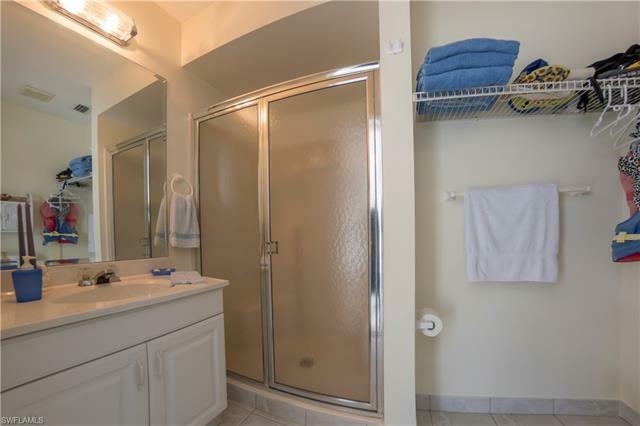 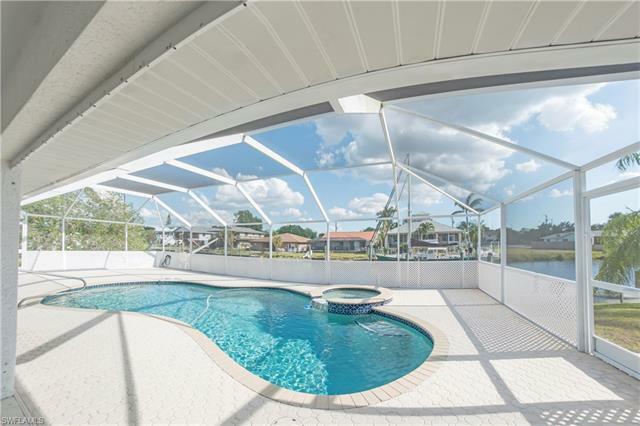 ft. of air-conditioned living area, this quality-built residence has been lovingly maintained: New roof in 2018; Newer 16 Seer A/C in 2015; An 80 gallon water heater new in Nov., 2014; New pool screen cage in 2018; New pool filter in 2015 and new pool actuator in 2017. 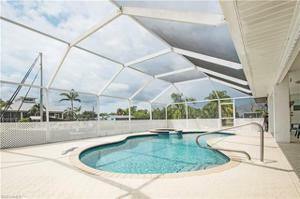 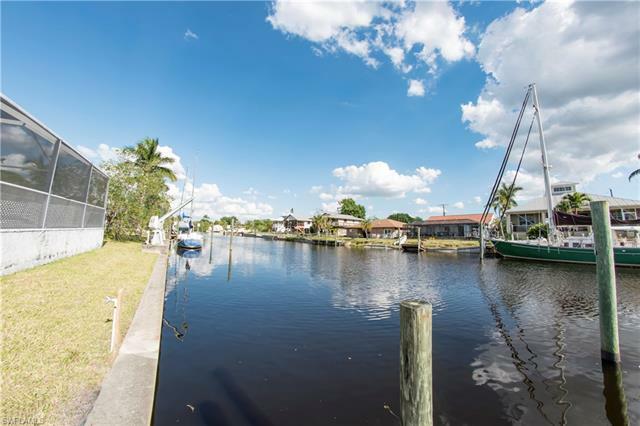 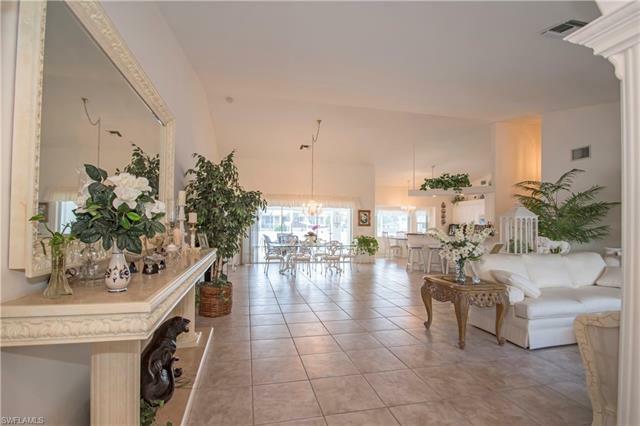 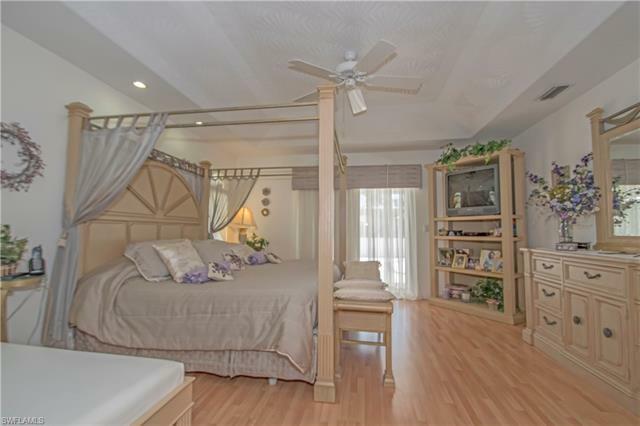 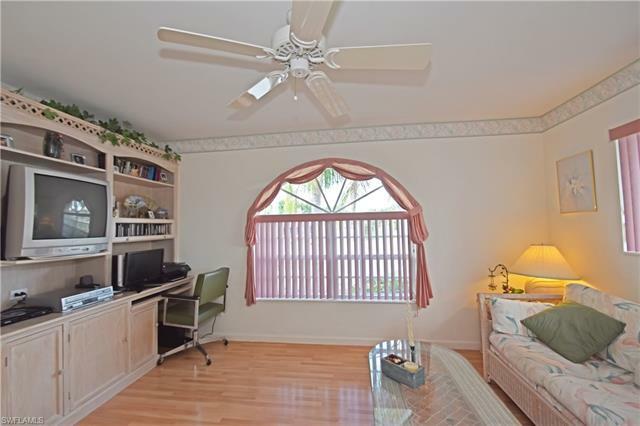 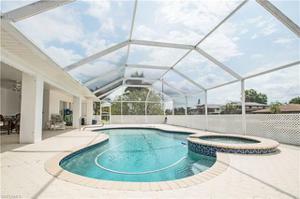 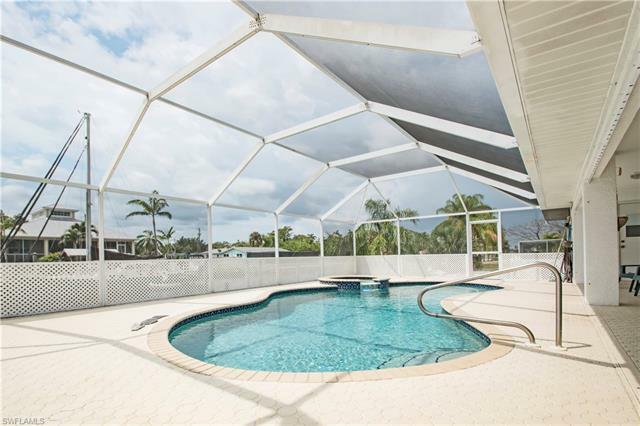 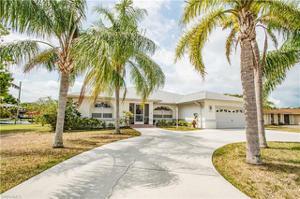 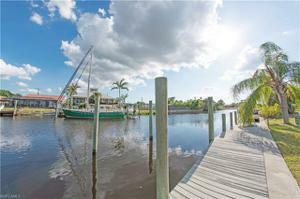 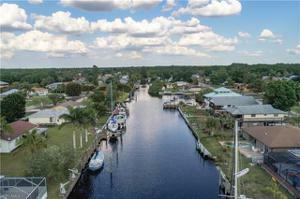 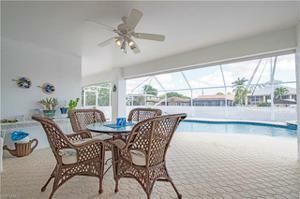 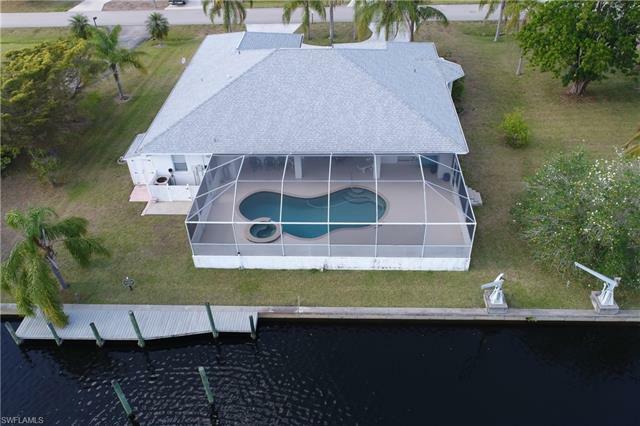 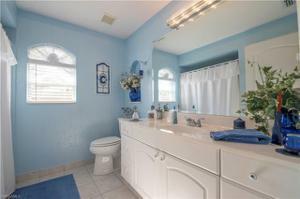 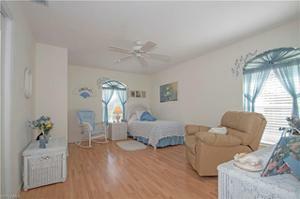 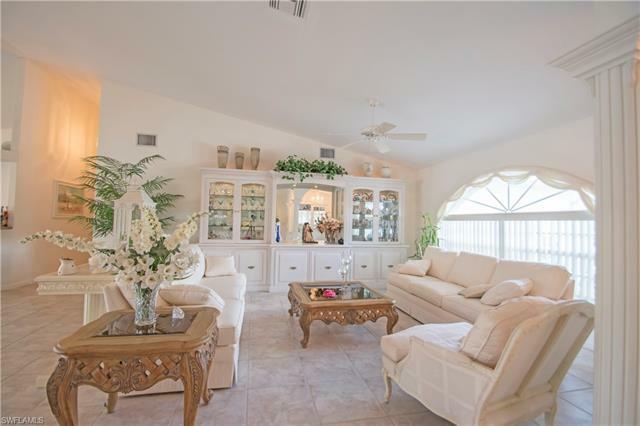 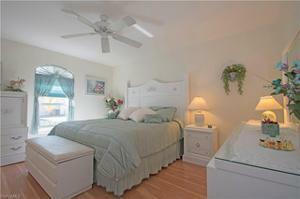 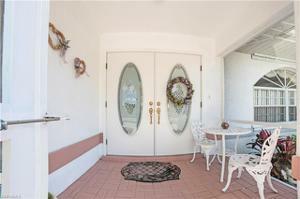 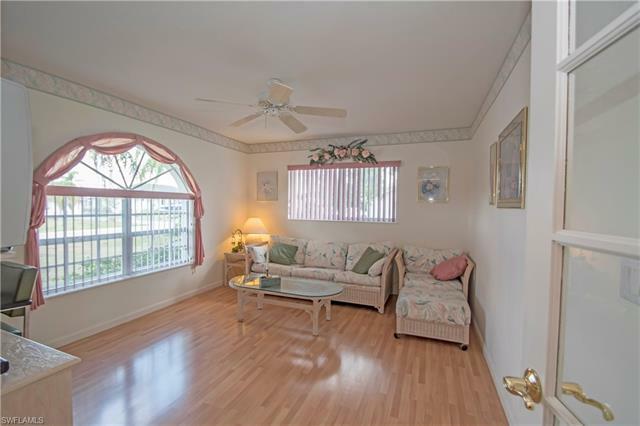 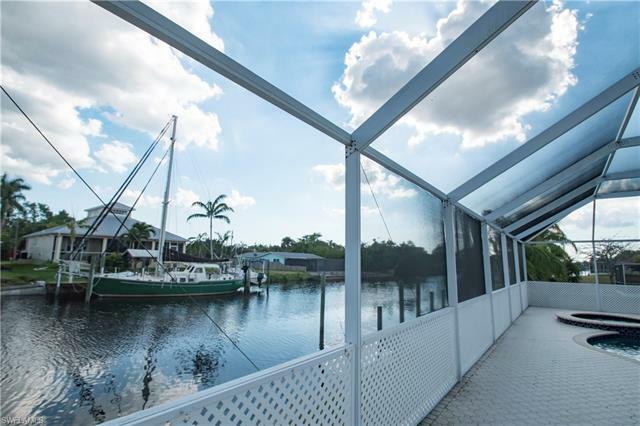 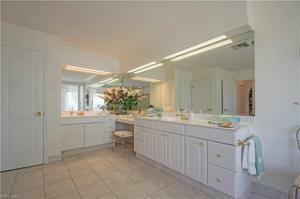 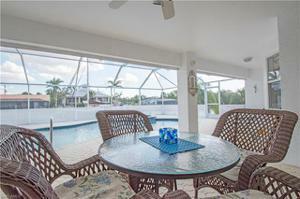 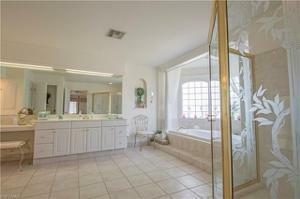 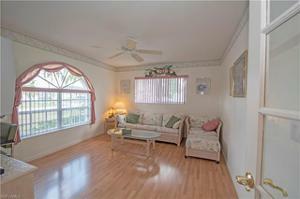 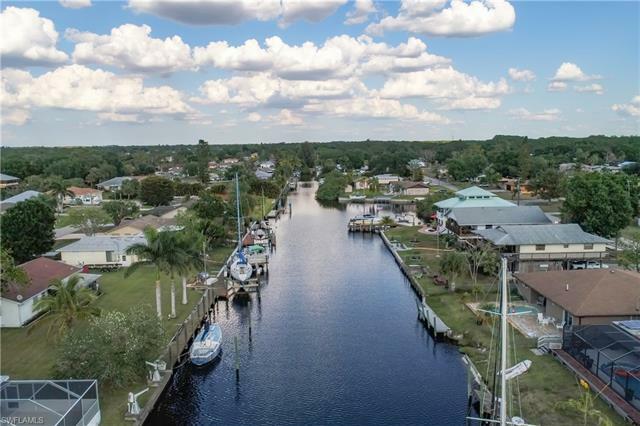 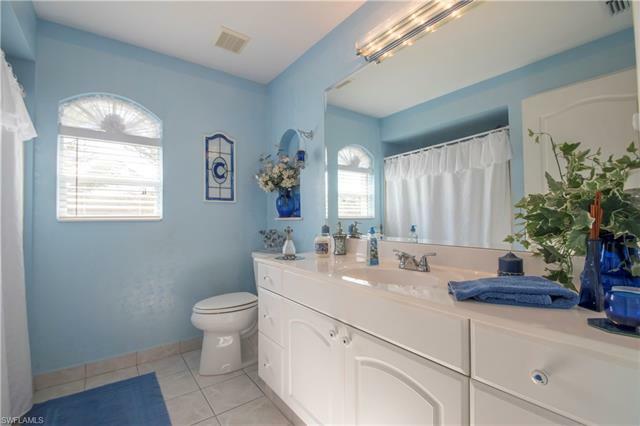 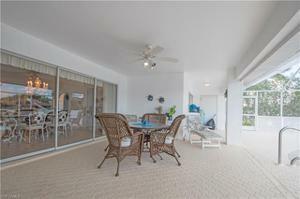 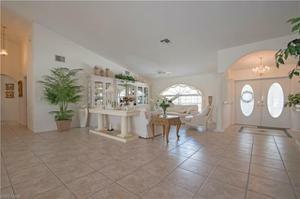 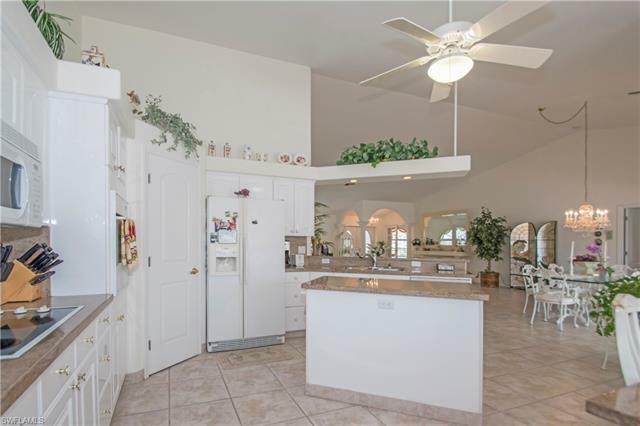 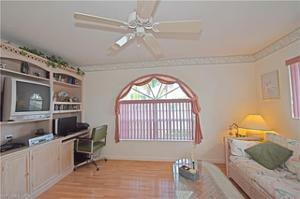 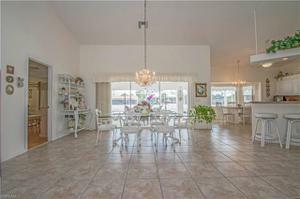 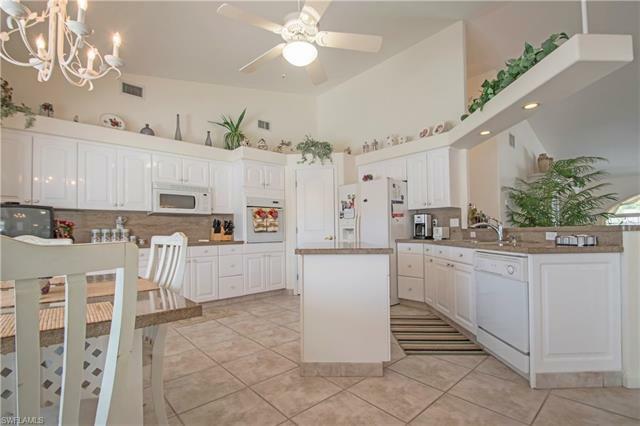 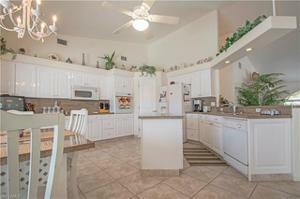 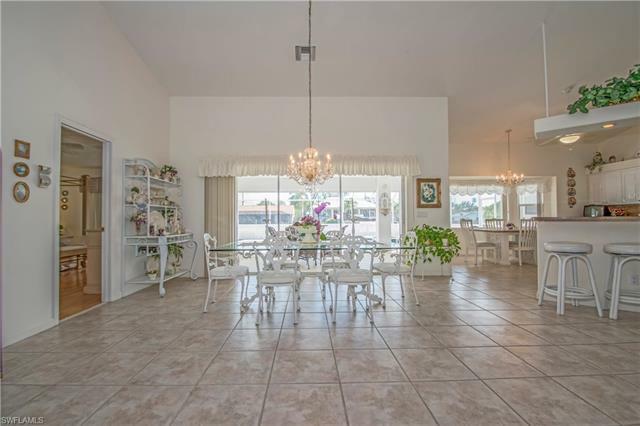 Truly in "move-in" condition, come enjoy this Southwest Florida boater's paradise!